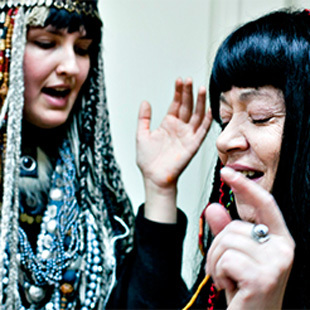 The Drowned Songs Project was created to discover and perform the unique musical heritage of people who lived in delta of the Angara river for the last centuries. A bit of history: Angara is the only river that flows out of Lake Baikal, among those 365 which fall into it. In mid 20th century four electrical dams were built on the river and hundreds of villages and cemeteries were flood. The environment of unique songs and folk art was lost. Families of farmers who survived the flood, lost the paradise where they had lived in harmony with God and nature. Their songs were about that time and couldn’t survive in the new reality of apartment houses and technical progress. By good fortune, in many ethnographic expeditions we managed to find those old people, who remembered their songs and we made records and found some archives, which let us restore this unique cultural heritage of Siberia and share with the world. In our Project we perform these songs in authentic polyphonic a capella style as well as with modern instrumentation. The Ensemble has received many prizes in international festivals. 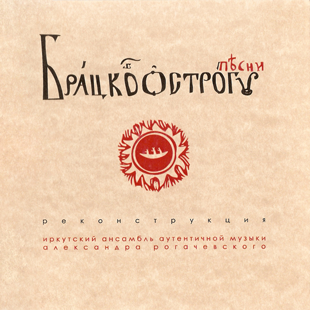 In 2005 the Irkutsk ensemble of Authentic Music made the first CD-record of “Drowned Songs” and received the Grand prize at Brave Festival in Poland for contribution to cultural values. 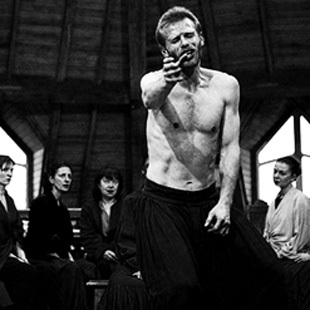 In 2007 the Royal Shakespeare Company of England invited the Ensemble to perform songs of Siberian Atlantis at a Macbeth production in Globe theatre. 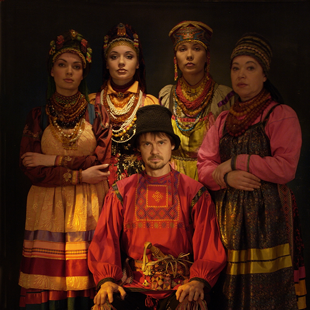 In 2008 the ensemble received the most prestigious award at the international music festival Sayan Ring (World of Siberia). 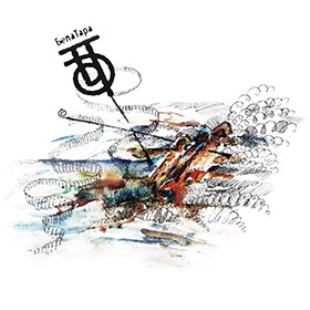 Today the Drowned Songs Project performs in many countries and invites for collaboration people from all parts of the Earth, where musical traditions are disappearing, like in Siberia. Together we can bring forgotten cultural marvels back to existence. In autumn 2017 the Ensemble went to Cantu, Italy, to take part in a unique international project “Irkutsk Windows. Venetian Doors”, initiated by Irkutsk Foundation “Heritage of Irkutsk Patrons”. For the whole year the photo exhibition travelled all over Italy and the concert was shown as a movie on a big display. The project shows how close the Italian and Russian cultures actually are. The idea of the project: Marina Kondrashova, movie made by Max Savchenko. 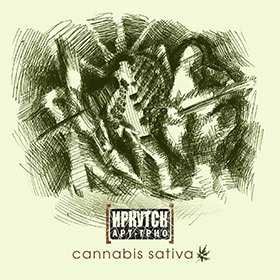 Participation in Polyphonic music festival by А Filetta. The most prestigious award on the World music festival in Siberia – Sayan Ring. British rock star Lu Edmonds was the first to congratulate. Ensemble took the first prize and gave workshops. Workshop for the students of Manchester University on Baikal. 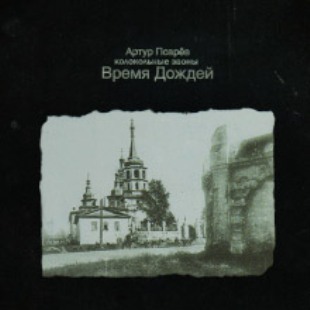 Songs were used for the plain-air play «Idiot» by Dostoyevskiy. The award for the Best Voice on White Star Month Festival in Buryatia, 2008. The festival director Nazim Nadirov congratulated the ensemble. 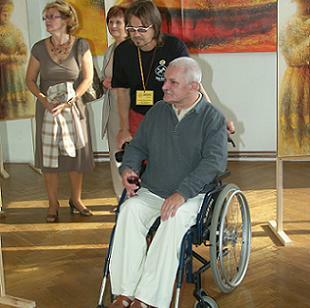 Opening of the exhibition “Siberia welcomes Europe” in 1995. 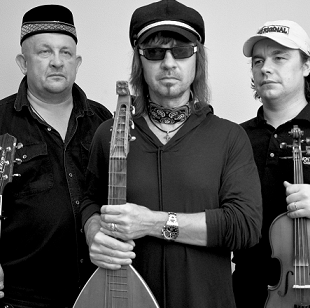 The old-believers from Zabaikalskiy region gladly helped us with restoring traditional songs. Evdokiya Zarubina. 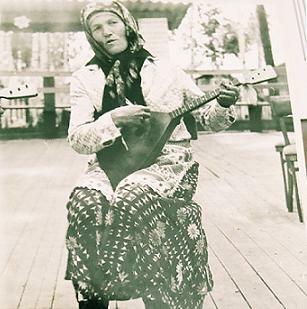 The singer from folk ensemble of the drowned Keul’ village. In 1970s such old ladies gave real concerts in World music style.